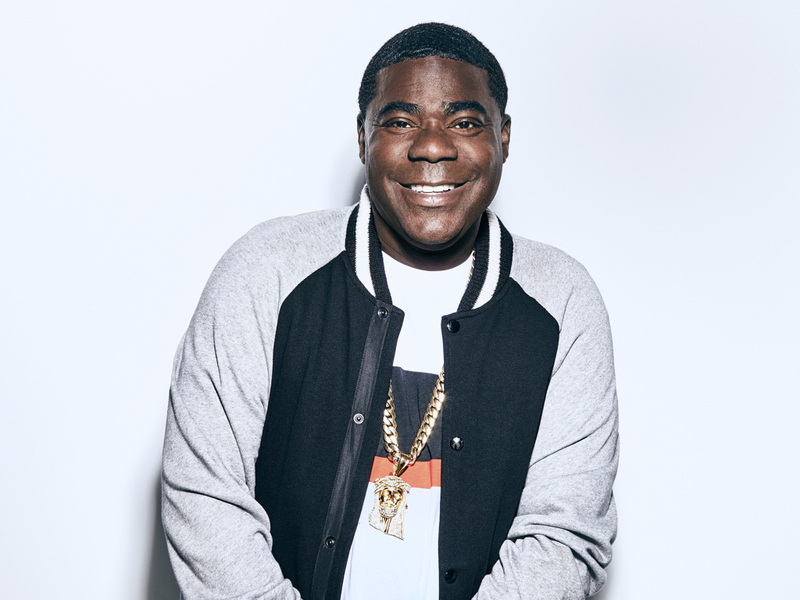 Tracy Morgan makes his long awaited return to series television in The Last O.G., a comedy about an ex-con who finds a changed world after his 15-year incarceration. Morgan’s is just one of many April 2018 TV premieres calendar includes other homecomings and high-profile new seasons. The Jersey Shore gang reunites for “Jersey Shore Family Vacation,” as does the original cast of “Trading Spaces.” New seasons of “Westworld,” “Legion,” “Into the Badlands,” “The Expanse,” “The Handmaid’s Tale,” “Bosch” and “Fear the Walking Dead” also premiere in April. “New Girl” begins its final season while “Genius” examines the life of Pablo Picasso in its second season. The networks promise new shows, too. “Lost in Space,” “Rellik,” “Killing Eve,” “In Contempt,” “Unforgotten” and a new adaptation of “Howard’s End” all premiere in April. Read more about these new shows and check their premiere dates in my April 2018 TV premieres calendar.